The Google+ social networking service was launched four years ago when it was touted to be the rival to take on Facebook. Critics and users opined that it is not easy to beat the social networking website because Facebook has already crossed 1 billion subscribers by then. However, Google didn’t want to give up and forced the users to accept Google Plus, whether they liked it or not. Users had to rely on the social networking platform to share content, comment on YouTube videos and many other essential services hosted by Google. After compelling people to do these things, Google has finally admitted defeat and has started rolling back some of its services. The company in their official blog announced two major changes to the service. You can now use Google without using a Google+ profile and many services, including photos, location sharing and comments are now being moved back to their original locations. 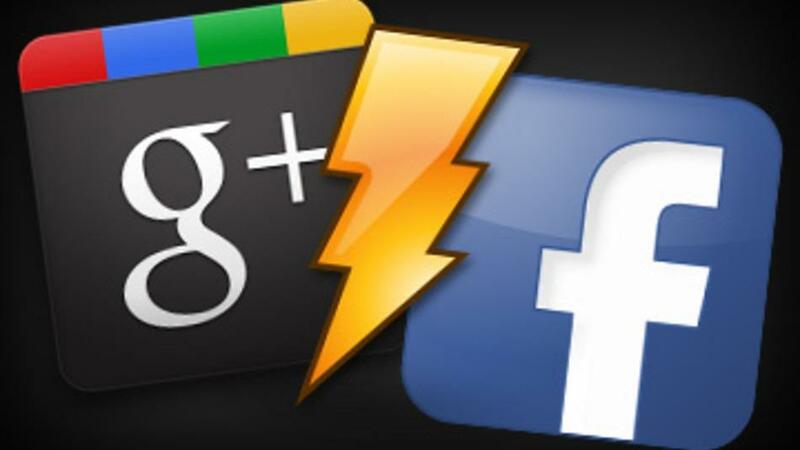 Google+ will no longer be a hindrance, which should make things easier for the users. So far, it has been serving as an identity for every other product and service hosted by Google. The mandatory requirement is now no longer in existence. You can access them all without any of your personal information tagging along with every activity. A well-established technology company could never admit defeat so easily, but Google has been indirectly showing signs of retrieval. Removing Google+ Photos is the first step and they have also begun retracting a lot of other services in such a short notice. The location sharing system has been transferred to Google Hangouts. There are other apps as well that are now being assigned ownership for tasks that was previously handled by Google Plus. Amidst all this chaos and closure, the company has announced a new feature named “Google Plus Collections”. Using this new feature, people will be able to read news and updates in categories that interest them. They can also create new topics in which other users can post interesting information. The concept is similar to Reddit and may kick off if users find it interesting. However, it may not save the service from becoming extinct. 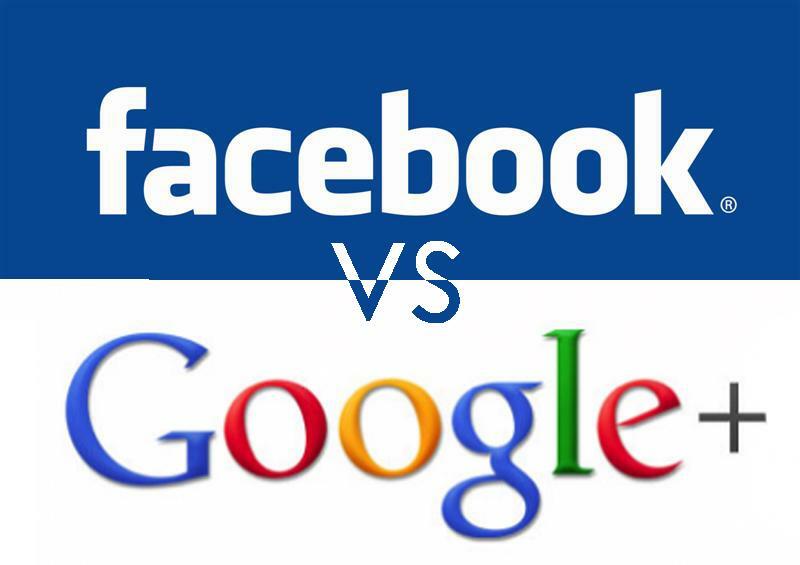 Despite their determination, Google couldn’t make Google+ a popular social networking platform like Facebook. On the other hand, the social networking giant is facing a situation where they are unable to make enough revenue to sustain even though they have almost the entire world’s population onboard. An irony, indeed!